The Fable series is one of the Xbox’s most recognized franchises. The recognition is bittersweet; known for being a pretty stellar series and for somehow always failing to deliver on the promises that creator Peter Molyneux set forth with each iteration. Fable Legends is no longer at the hands of series creator and that might be just what the series needed to freshen up. This week at E3 I had the opportunity to get my hands on Fable Legends and a chance to chat with the devs behind the game. 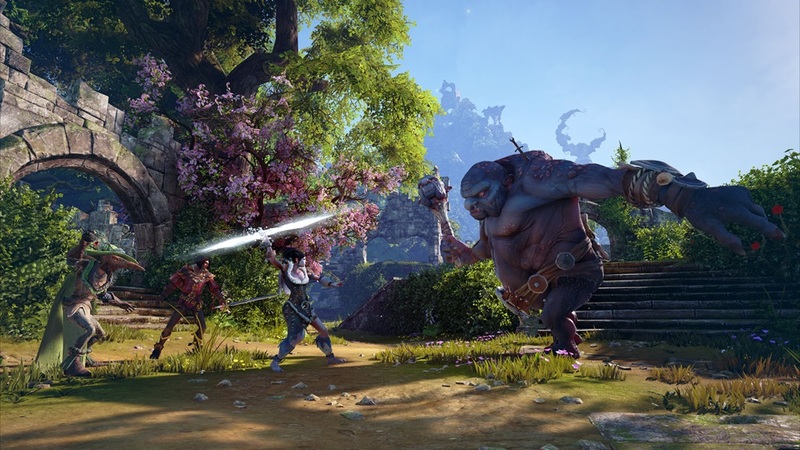 Though I was skeptical about the new approach Fable Legends was taking with having the single player be a cooperative experience, my nerves were calmed after spending time with it. Fable Legends changes alot of what we’ve come to know about the series by having it be a four player cooperative experience. The four hero characters are class based so you have a healer, a heavy knight, a melee character, and more. Another major addition is that a fifth player can play the villain. The villain player controls each wave of enemies in an RTS style camera angle, setting mines, traps, and controlling different sets of enemy types with the four face buttons. Holding the right trigger down adds a special ability to each enemy type like dropping bombs down as a ranged enemy or even leaving a fart trail as a giant beast enemy. The villain role adds a whole new layer of gameplay by making each command you make like moving a chess piece. It wasn’t long before I started coming up with strategies as to how I could eliminate the four heroes. Whether that was by building fences to split the four heroes up or taking one down and using the fallen hero as bait while his team tries to revive him. I initially thought playing the villain wouldn’t be fun since you’re not necessarily playing as an enemy but there was a sense of rush and urgency that I felt as I was trying to eliminate the four heroes in what turned out to be very close match. One of my first concerns was if Fable Legends would still offer a classic single player narrative campaign or if the focus of the game was set on this always cooperative experience. The developer I spoke to answered my concerned question with “Yes, and yes”. 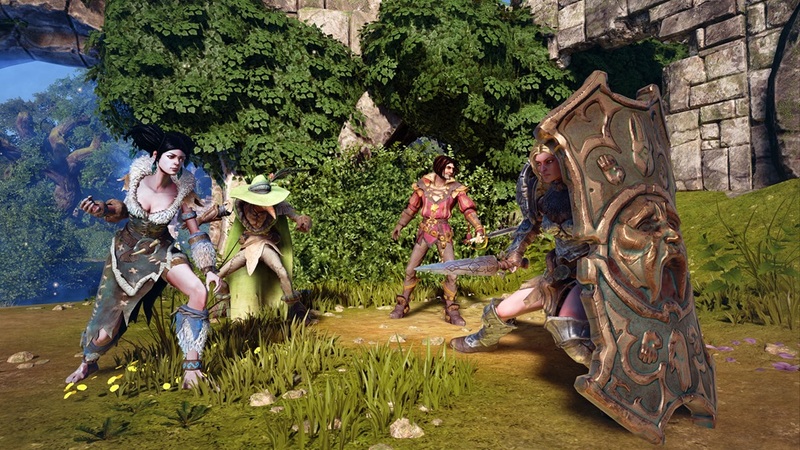 Fable Legends will still offer a rich narrative story but does it with the four hero characters still in your single player experience via AI controlled heroes. I wasn’t able to find out if you could still do things like own a house, fall in love, have kids, and the likes, but I’m not entirely sure how all that would pan out if you have four human players in your party. What Fable Legends actually is might not be exactly what I wanted from the series but what Lionhead Studios has crafted is the rebirth of the Fable series. A week ago I would of told you that Fable Legends wasn’t on my radar, now, it’s a totally different story. Though I still have a ton of question in regards to what the game will be like narratively, I know that the four on one competitive nature simply works.